Five-minute meditation app Simple Habit announced today that it has raised a $10 million Series A, led by Foundation Capital. The round brings the developer’s total funding up to $12.5 million, following a $2.5 million seed last year. The Shark Tank alum has been kicking since 2016, the result of CEO and co-founder Yunha Kim’s attempt to build a kind of “Spotify for Meditation.” The startup graduated Y Combinator in April of last year and has made a large push to increase available content. The company has received praise for its focus on helping users incorporate short meditation sessions into their busy lives. And certainly the time is pretty ideal if you happen to be a mindfulness app in search of some serious VC. 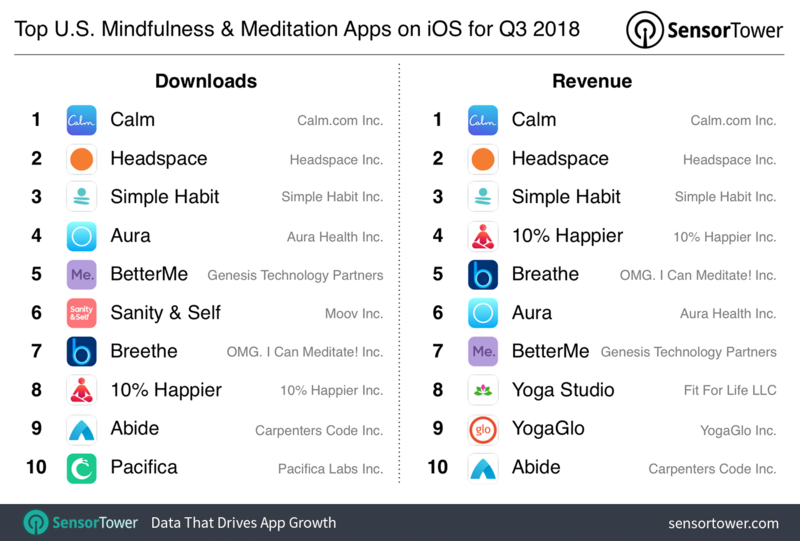 Most of the reception has been positive, and according to numbers provided to TechCrunch by SensorTower, Simple Habit was the third most popular meditation app in the iOS App Store for Q3 2018. The app trails only Calm and Headspace in terms of both downloads and revenue.